Did you know you earn bow ties every time you play a game in Laugh Clown? Seriously, you earn bow ties just by playing (no in-app purchase required). 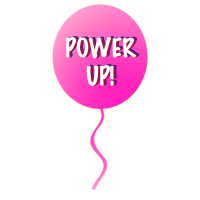 You can use your bow ties to purchase power-ups and use them to give yourself an advantage at a higher score in your next game! Here's a quick demo video that shows you how to do it! 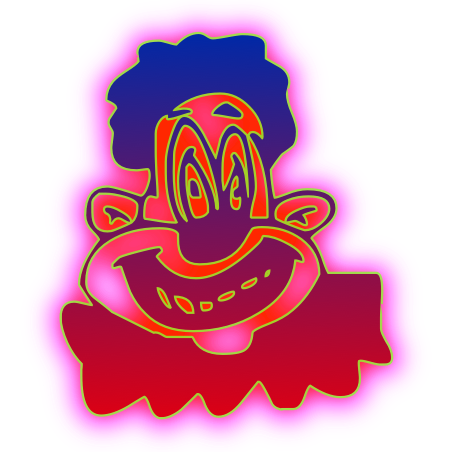 Laugh Clown Free is Now Available on the App Store! 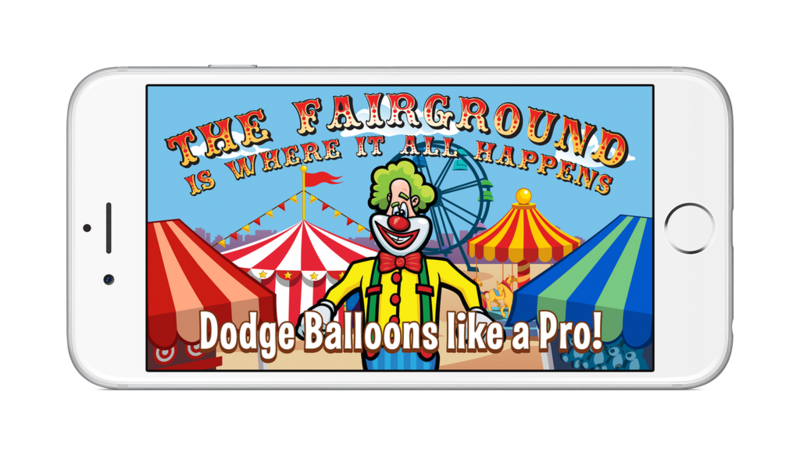 Here is the official Laugh Clown app preview video for the iPhone 6! This video is coming to the App Store in the next update!